Putting new windows in your home can be a great way to breathe new life into your space. While you may have a general idea of what you want to see from this project, you may also still not be sure about which windows will work best for you. A great way to find the perfect materials for your remodel is by considering how the windows in Oregon you choose will help to enhance your house. One thing that you want to do when choosing windows for your remodel is to consider the structure of your home. You want to find windows that will not only fit into the way your home is built, but also help to heighten the natural appeal of the building itself. When this is in the forefront of your mind during your search, it will help to give you a frame of reference for what will and will not look good when installed. Windows are more than glass. The frames that you choose for your window are equally as important as shape and style. The beauty of windows in Oregon is that you can find frames in a wide range of colors, materials and finishes. Your own personal aesthetic can play a big part in choosing this part of your new windows. Maybe you want frames that will blend into the exterior of your home or, conversely, you are looking for something bold and exciting to help boost your curb appeal. Choose what you like, rather than relying on current trends, and you are bound to feel content with your ultimate decision. Since windows are responsible for allowing light into your home, you are going to want to take time to consider how the sun hits your home throughout the course of the day. If you want to flood your space with light and give it a bright and airy feel, then you want to make sure you choose large windows that are positioned in a place that allows for maximum light intake. This can help you to know whether or not the windows you have been thinking about are right for your home or not. 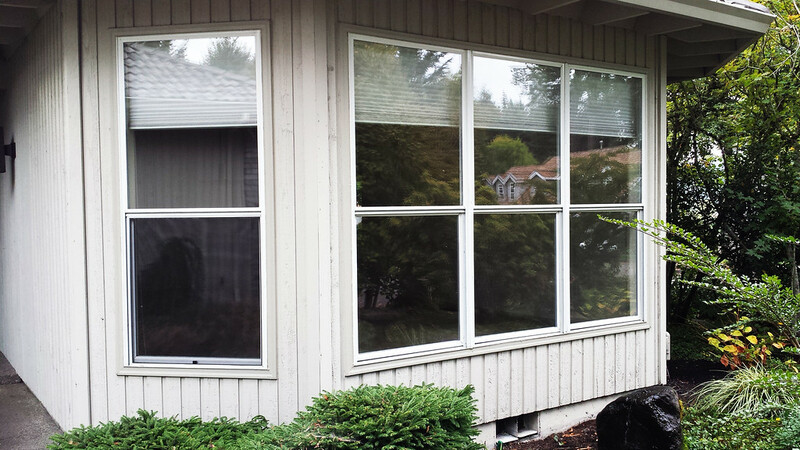 Choosing windows in Oregon can seem like a challenge, but it is made a lot easier when you know what to look for. Consider your style, the structure of your home and how light will play into the equation and you will have no trouble finding a perfect match.